Cardio is one of the most import exercises that is responsible for a healthy heart, resulting in a healthy body. Cardio exercises for women is also very necessary to burn unwanted fat, weight loss and even to maintain a normal physic. Below are some of the cardio exercises, ranging from low to high intensity. Running – Runing is one of the most important common cardio exercise. It seems to be easy, but its not it need a serious determination and hard work. It does require anything to start with. Just lace up sports shoes and get started. Its again a fun to run, enjoy the surrounding beauty. Swimming – One of the relaxing and refreshing cardio exercise that is highly beneficial. It helps to exercise the whole body and burn more calories in a short span of time. Bicycling – Bicycling is another most sporting cardio exercise that burn huge calories. It offers a great exercise to your lower body, no matter where you ride indoor or outdoors. Outdoor cycling is much more interesting and requires excellent power and balance, while in indoor cycling, user can set the intensity according to their capacity. Skating/Skiing – Both these form of sports are high intensity cardio exercise as well. The way it is adventurous, the same way it effective to keep your body healthy. Both these exercises targets the lower body. Rowing – Rowing is another adventurous sports that also offers a an cardio benefits. Rowing can also be experienced indoor with the help of rowing machine. It trains both your upper and lower body. Similar to the other cardio exercise machine like elliptical and exercise bikes, rowing machine too have different resistance levels to support all king of users. Elliptical Cross Trainer – If you are planning to start cardio exercise, get a elliptical at home or join a gym to get benefited. This is a very high intensity cardiovascular exercise equipment that trains both your upper and the lower body, resulting in a fat free physic. You can add intensity by increasing its resistance. Some machines also include adjustable ramps and arm handles as added features. Rope Jumping – These is a very common form of cardio exercise that can be performed anywhere, even in your drawing room. In the begging it may be bit wried for you but gradually it will okey and you would start enjoying. It targets whole body exercise, particularly thighs, calf and hips. Walking – Walking is the simpliest of all the other exercises above, but still is in the list for a particular reason. It can be performed any time any where. While going to office, while returning, in the lunch hours, or simply inside your room, there is no boundation to walk. 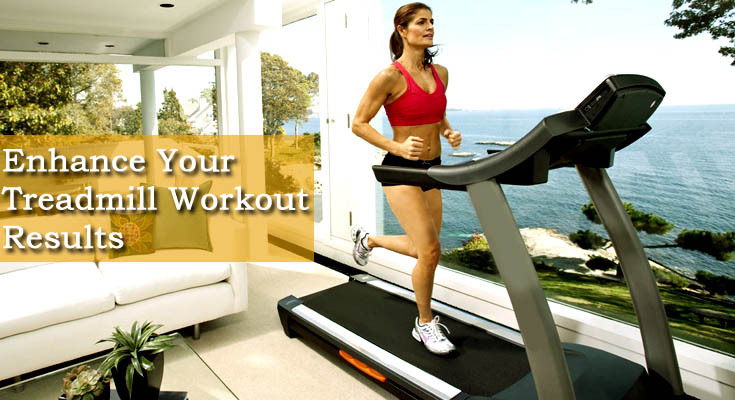 In spite of its low intensity it is one of the most preferred cardio exercise for women.